Tesco, the UK’s largest grocer, is to work with car manufacturer Volkswagen to develop more than 2,400 electric vehicle charging units at 600 branches by 2020. 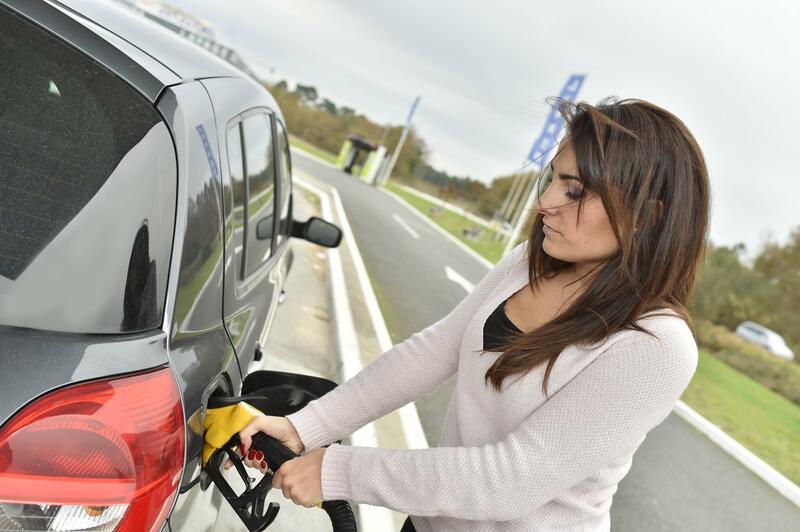 The idea is that customers will be able to charge up while they shop. London-based Pod Point will begin adding the EV units in the new year. Standard chargers (7kW) will be free to use, while faster 50kW points will be available at a cost, though how much has not yet been confirmed. 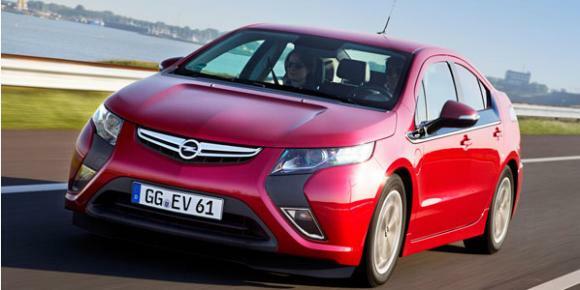 The length of time needed to fully charge a vehicle will depend on the battery and the car. The charging bays will be open to EVs of all brands, but will feature VW branding as well as LCD screens that will display advertisements for a variety of companies, including the German manufacturer. VW says the network will help it deliver on its pledge to “become a leading player in e-mobility” and sell one million electric cars a year worldwide by 2025. Meanwhile, Tesco hopes the scheme will enable it to build on the commitment it made last year to run on 100 per cent renewable energy. 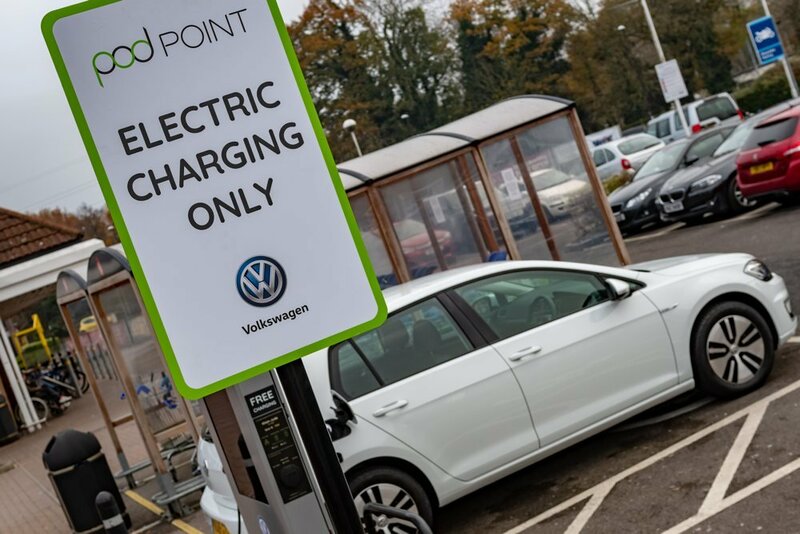 Pod Point CEO Eric Fairbairn said the agreement “represents a 14 per cent increase in the number of public charge bays in the UK”. Geraldine Ingham, head of marketing at Volkswagen UK, said the partnership “underlines the scale and ambition of our electric car programme in the UK” and “should leave no one in any doubt about the Volkswagen brand’s wholehearted commitment to an electric future”. 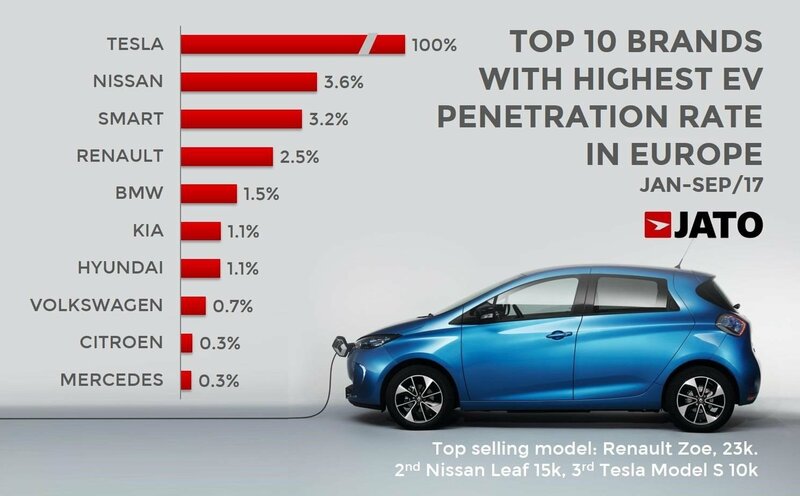 CEO of Tesco UK and ROI (Republic of Ireland) Jason Tarry said the scheme should help the supermarket chain wants to “to be the leading electric vehicle energy provider and to support our customers with more sustainable solutions”. 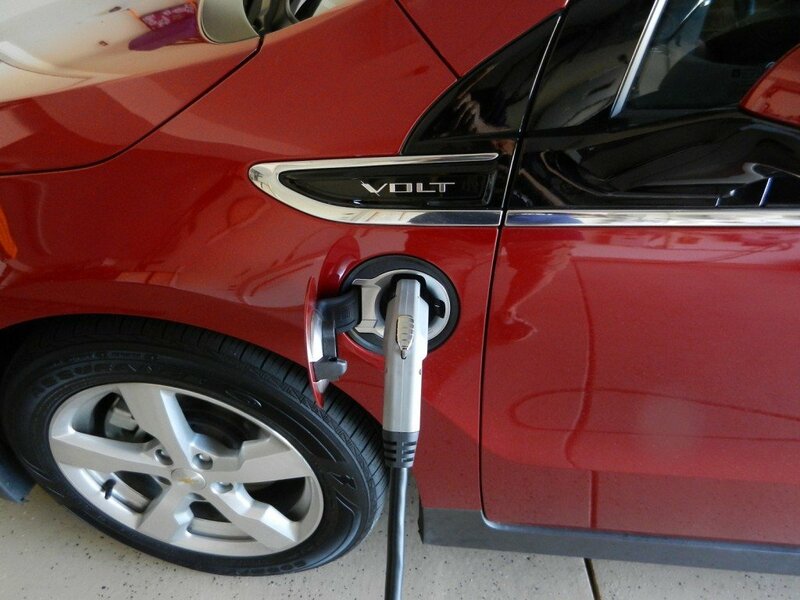 A 7kW charger tends to give around 30 miles of range per hour of charge time. 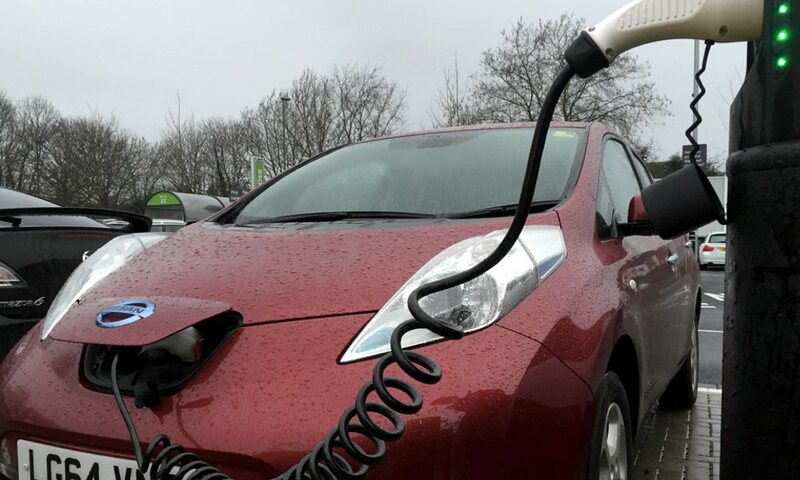 In a further boost for public EV charging, pub chain Marston’s announced it has teamed up with Engenie to install 400 rapid EV charging points at its pubs nationwide, in a deal it estimates will help remove up to 4.8 tonnes of harmful nitrogen oxides from UK roads each year. Marston’s, which has an estate of more than 1,600 pubs in the UK, said each of the 50kW chargers would be powered by 100 per cent renewable energy, with up to three cars able to charge in between 30-60 minutes at each site at any one time. The move forms part of Engenie’s plan to grow its network to 1,500 rapid EV chargers by 2021, said the firm’s business development director Patrick Sherriff. “Marston’s’ pubs and restaurants are the ideal setting for our rapid chargers, giving drivers the convenience of charging their EV while they stop to eat, check emails or take a break from their journeys,” he said. Meanwhile, major work is also getting underway to ensure the UK power grid is able to support the anticipated influx of EVs in the coming years, with energy regulator Ofgem today announcing it has given the green light to a new three-year project aimed at assessing the best approaches to rolling out commercial EVs. 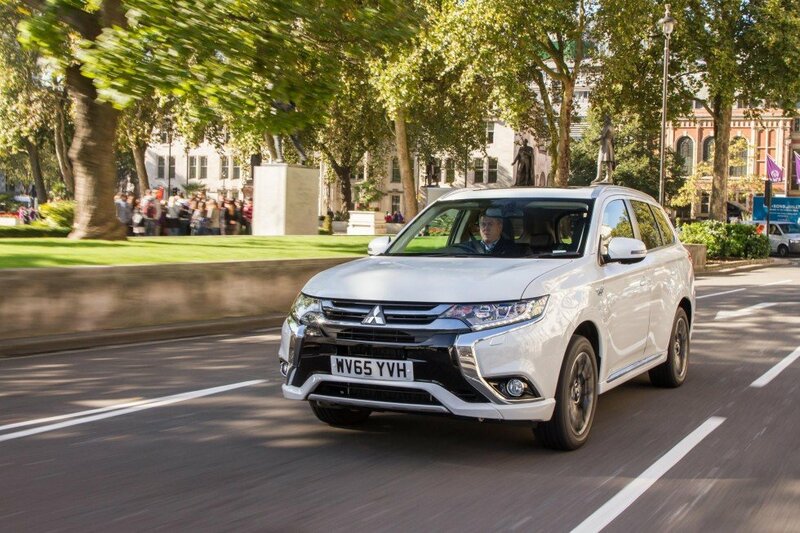 Dubbed the “world’s biggest trial of commercial EVs”, the Optimise Prime project is being led by Hitachi Vantara and UK Power Networks. It will see up to 3,000 EVs from Centrica, Uber, and others take to the roads in order to collect data on their use, supported by SSE Networks, Hitachi Europe and Hitachi Capital Vehicle Solutions. Ofgem is providing £16.6m for the trial with project partners providing £18m, and the findings will be shared openly, the companies explained.